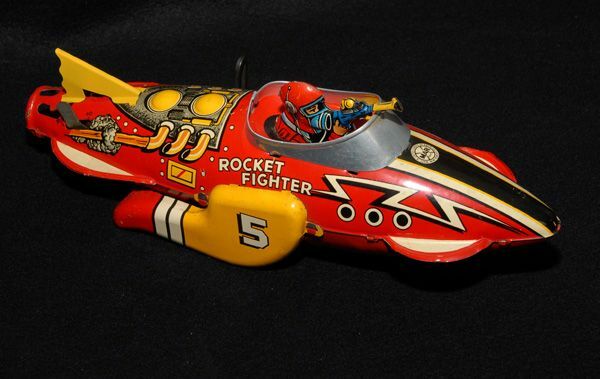 Welcome to MyOldToy.com, the place to find antique and classic toys of all kinds -- the collectible treasures from childhoods of yesteryear. 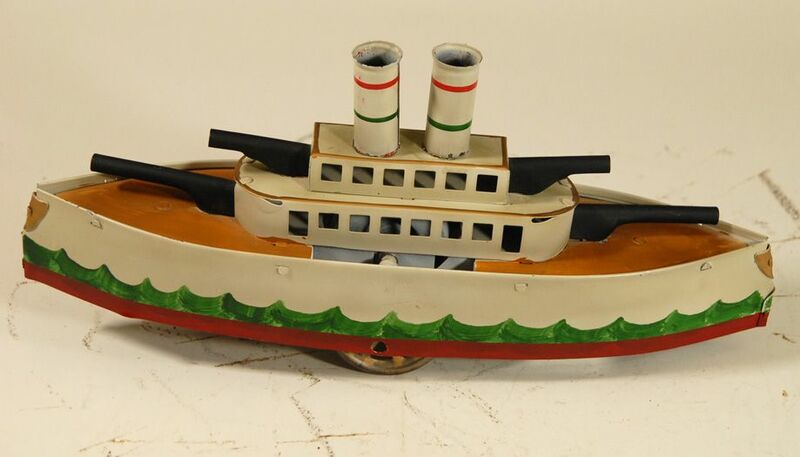 Buy and sell cast iron toys, tin lithograph and pressed steel toys, dolls, wind-ups, battery operated toys, robots and space toys, and much more. This site is designed by a toy collector, for other toy collectors. For our sellers as well as our buyers, we hope we fill a niche in your collecting world. 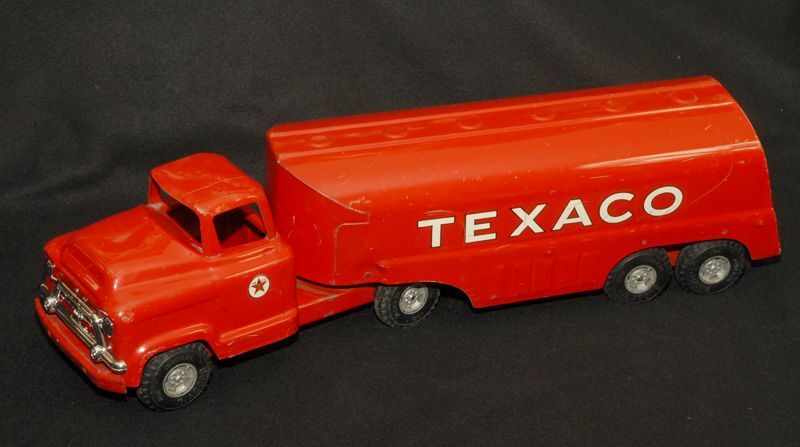 We discourage reproductions and toys in poor condition (unless advertised as parts or restoration projects). Our goal is to provide high quality collectible and antique toys only. Please review our Seller Guidelines (link above) for more information. Ads cost only $1.00 per month, with no other commissions, final value fees, or other costs. 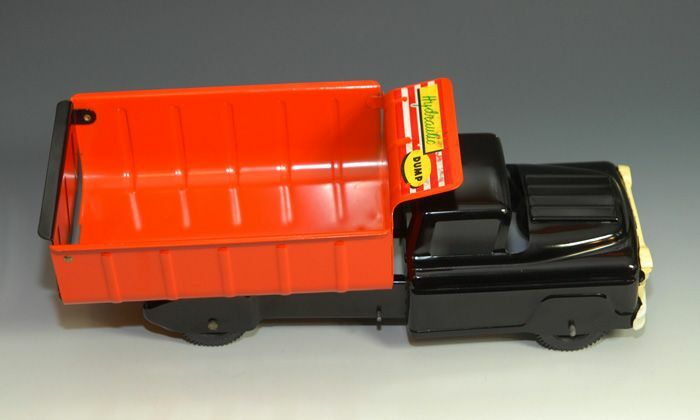 Dealers and Collectors can take advantage of our DEALER PLAN, that allows you to advertise up to 100 toys at a time, and have your own Dealer Store hosted by MyOldToy.com. Click Here to find out more about how this works. 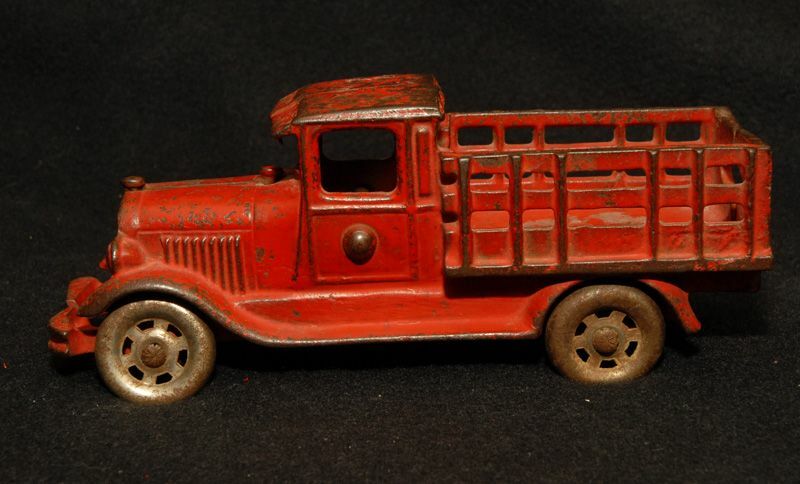 Placing an ad to sell your valuable and collectible antique toy is fast and easy. Your online listing, with photos and full search capabilities, will appear for 1 MONTH for only $1.00. You can schedule your ad for up to 1 Year at this rate ($12.00 for a full year) No hidden extras, no surprises. Reach hundreds of potential buyers every day!